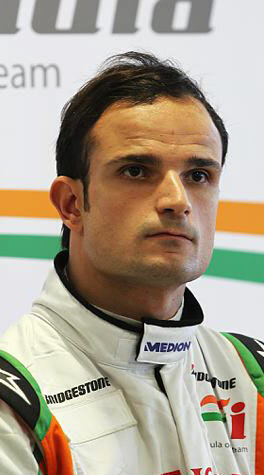 Vitantonio Liuzzi is a driver who has long divided opinion, but the bottom line is that he's rated highly enough by the right people to have retained his seat for another year. But if Force India can continue its gradual climb to the upper midfield then expectations will raise along with its potential, and the spotlight will again be on Liuzzi to deliver. The presence of Paul di Resta - who has made no secret of his plans to turn a unique Friday test role into a race drive - will serve as an additional reminder to the Italian that this is a year for answers not questions.